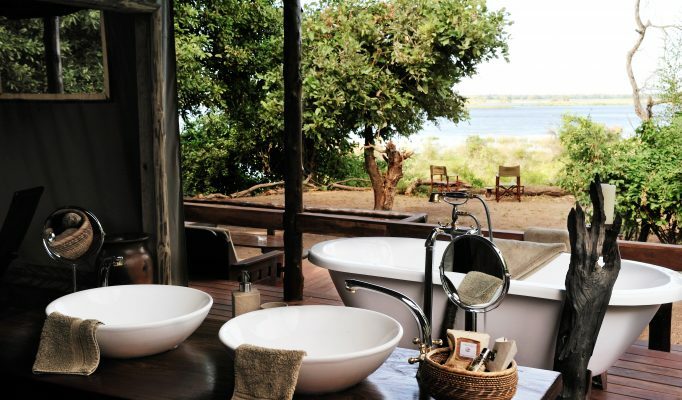 The Lower Zambezi National Park protects a large section of the stunning Zambezi valley. 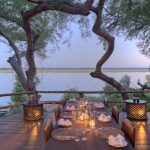 This is a superb area for safari with a wonderful scenic backdrop of the mighty Zambezi river and the surrounding mountains. 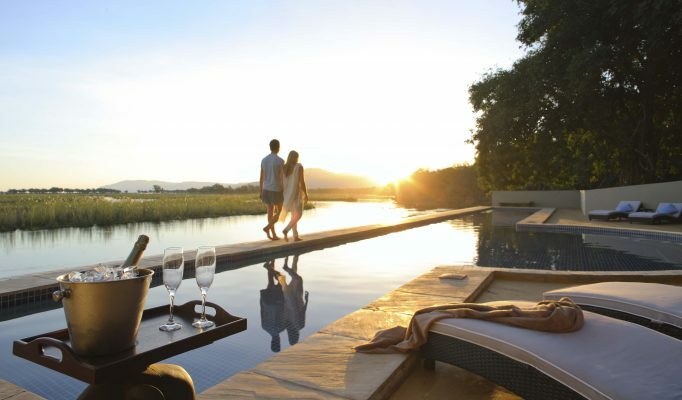 One aspect that makes time spent here so rewarding is the fabulous mix of activities either on land or river. 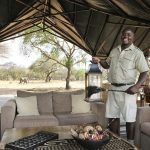 Day and night game drives are high on the list of priorities and offered both inside and outside the park – although our experience has shown us that the big game viewing does improve significantly the further you stay within the park. 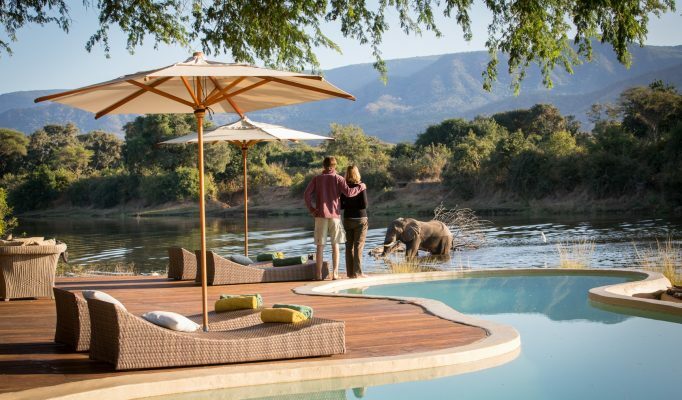 Walking safaris are widely available offering visitors the chance to get closer to the wildlife in a different way. The canoeing safaris here are phenominol. 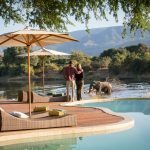 The Zambezi and its various channels offer a terrific way to relax and view elephants, hippos and other big game from the water. 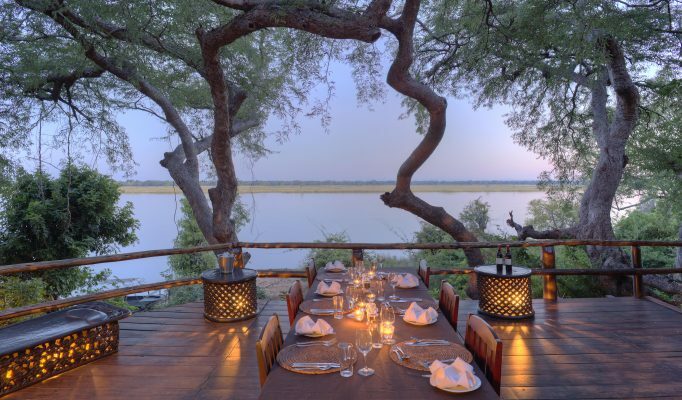 Fishing on the Zambezi, primarily for tigerfish, is good fun whether just for a few hours or, for the enthusiast, days on end. 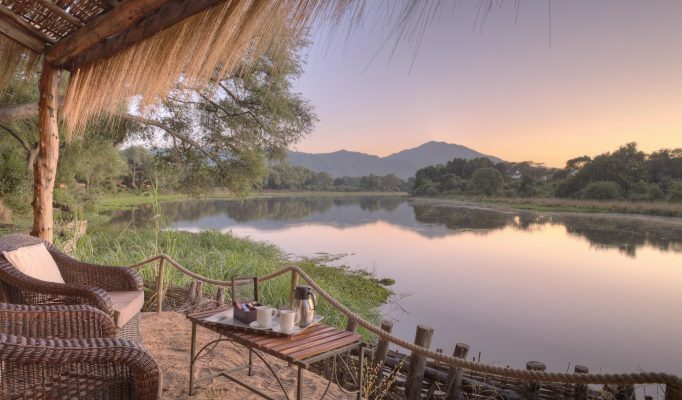 Our favourite camp for its delightful location, genuine style, atmosphere and value is Chongwe River Camp. 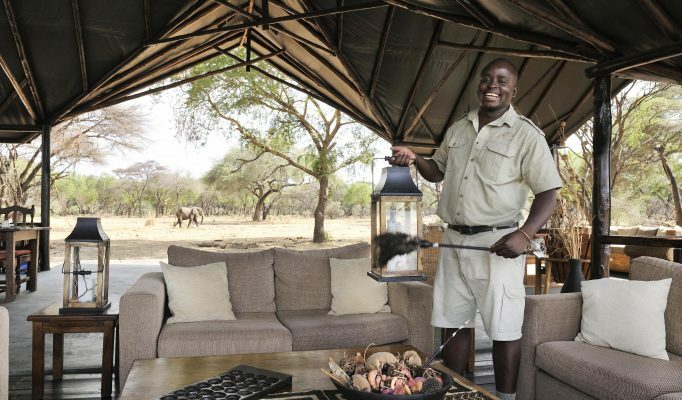 A superb owner-managed camp with luxury, style and incredible game viewing on-site is Sausage Tree Camp. 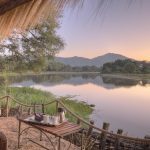 The more down to earth bushcamp experience is found at Old Mondoro Camp. 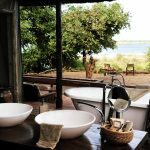 For a private and intimate Safari House option then Chongwe River House offers something special.